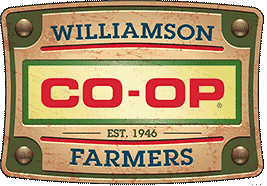 Williamson Farmers Co-op Launches New Website! Farmers, home gardeners and backyard chicken enthusiasts have a new way to shop, thanks to Williamson Farmers Co-op’s newly designed website. At 70 years old, Co-op is a staple in the Franklin community and serves as a dependable supplier of products for farmers and homeowners. The Williamson Farmers Co-op has long been known to be on the cutting edge in farming technique and equipment, and now they can add the internet to that long list of expertise. They know that modern day farming is dependent upon broadband and that modern communication is dependent upon the Internet. 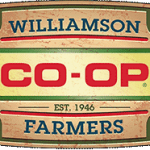 With that in mind, the Williamson Farmers Co-op has made sure their website is as full of help and knowledge as their store. 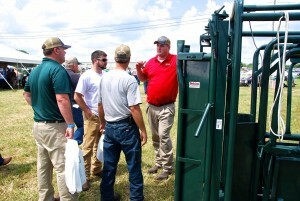 The Williamson Farmers Co-op is part of the Tennessee Farmers Cooperative system, one of the strongest member-owned organizations in the country. They proudly remind customers, “This gives us strength beyond our county’s borders by providing access to national vendors, experts in all areas of agriculture, and proprietary products manufactured in TFC facilities, which include state-of-the-art feed mills, fertilizer plants, a metal fabrication plant, and seed plant.” The strength of a farmers cooperative helps keep prices stable, but you don’t have to be a member to shop at their store! If you’re just getting started on a new project for your home or farm, things may seem overwhelming at first and you may have many questions. Where do I start? What do I need to know? What do I need to buy? The experts at the Williamson Farmers Co-op have the answers to your questions. 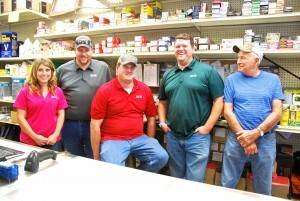 The Williamson Farmers Co-op is staffed with expert specialists in all areas, but don’t expect to find those employees in the store at all times behind a counter. They take their expertise beyond the store walls into the field and onto the farm to help farmers diagnose problems, formulate management programs, deliver supplies, apply inputs or set up equipment. They aren’t just employees of a store, they live the farm and rural life, too, and they understand the unique needs of a farmer. You don’t have to be a farmer to enjoy the perks of the Williamson Farmers Co-op. They have everything you need to enjoy your rural, or not so rural home. 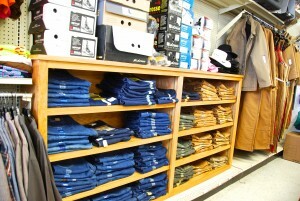 Clothing, hardware, pet needs and more, it can all be found in their store, and now online. They have vegetable seeds or grass seeds, electric fencing or picket fencing. If it can be sown or built, the Williamson Farmers Co-op has an expert to help, and their new website can help you “navigate” the internet for a one stop shop- the Williamson Farmers Co-op. Next PostFind Your Green Thumb at the Co-op Garden Center!